Thai Airways has cancelled all Europe-bound flights after Pakistan closed its airspace in the wake of escalating tensions with India. Pakistan said that two Indian military jets had been shot down after crossing the border that divides Kashmir. Other airlines such as Air India, Jet Airways, Qatar Airways and Singapore Airlines have re-routed flights. 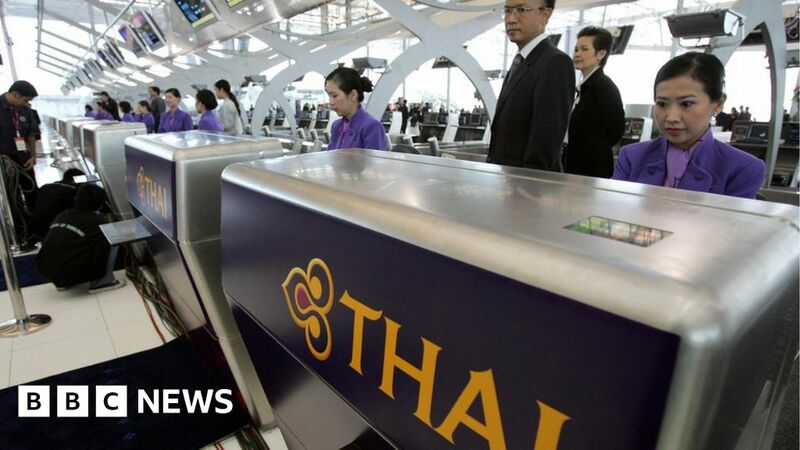 Thai Airways said it was requesting permission to use other routes to fly to Europe. ”By closing the airspace, every flight from Thailand to Europe has been affected. For flights that are going to depart this evening we will call an urgent meeting to consider the impact of such events,” said Thai Airways President Sumeth Damrongchaitham. April 6, 2019 Comments Off on Trump Is Being Vague About What He Wants to Replace Obamacare. But There Are Clues.